We're teaming up with Pretty Green to host the European debut of Kevin Saunderson's E-Dancer live show. 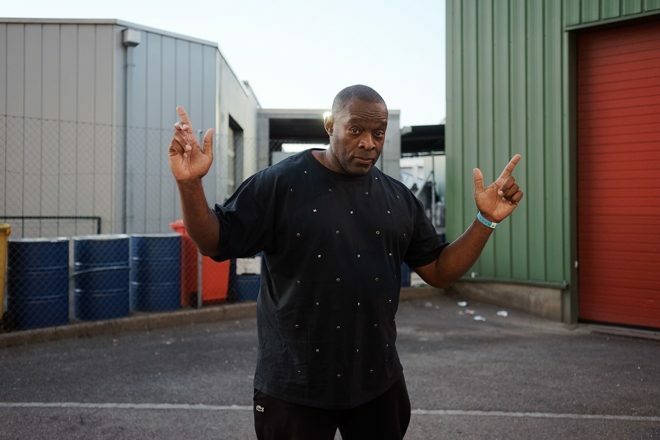 To get you stoked for it, Saunderson has turned in 35 house and techno bangers that you can stream via an exclusive playlist below. Need garms for the club? Check out this E-Dancer ready lookbook over at Pretty Green now. Grab tickets for Friday's party here.